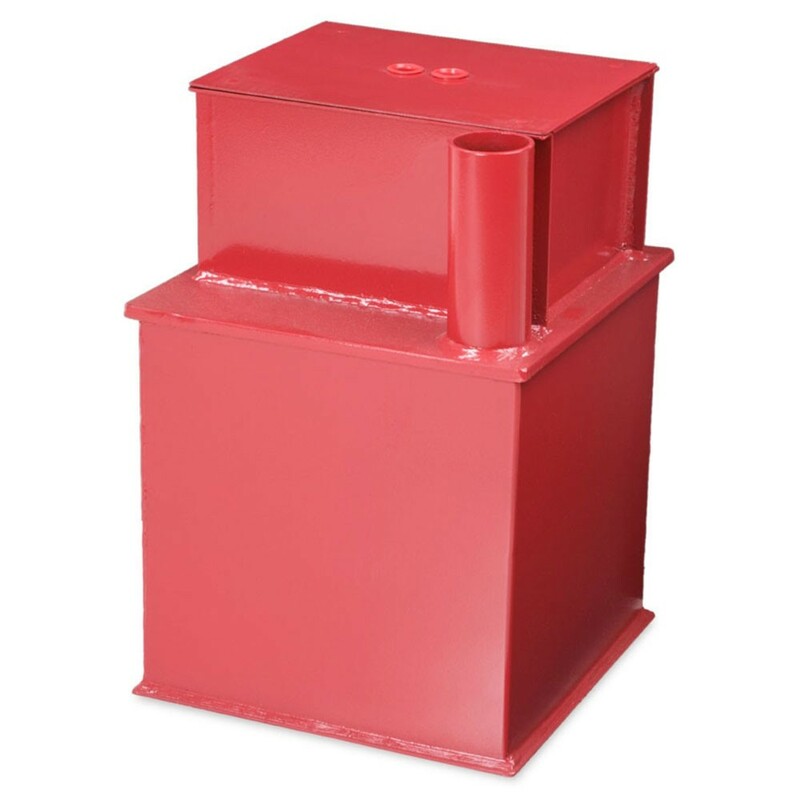 The Burton Watchman underfloor ABP deposit is an underfloor safe designed to be set in reinforced concrete. 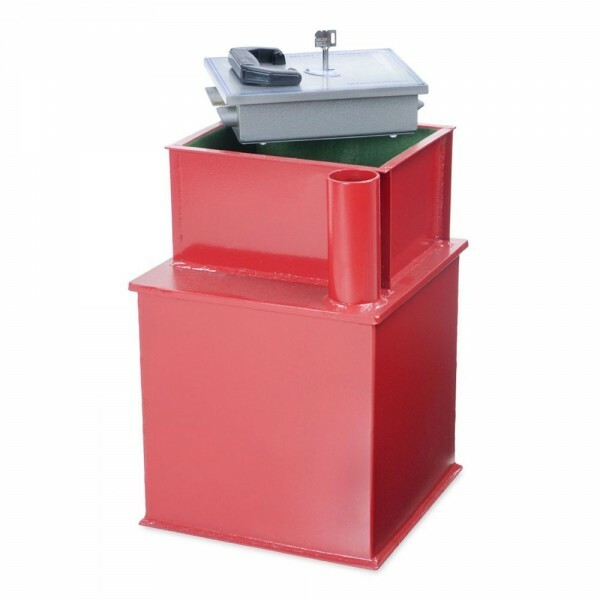 The deposit chute enables one to place cash or valuables into the safe without having to open it. It has a cash rating of £12,000 or valuables worth £120,000. It is fitted with a high security double bitted key lock which is supplied with 2 keys and has a re-locking device which secures the door in the event of an attack. 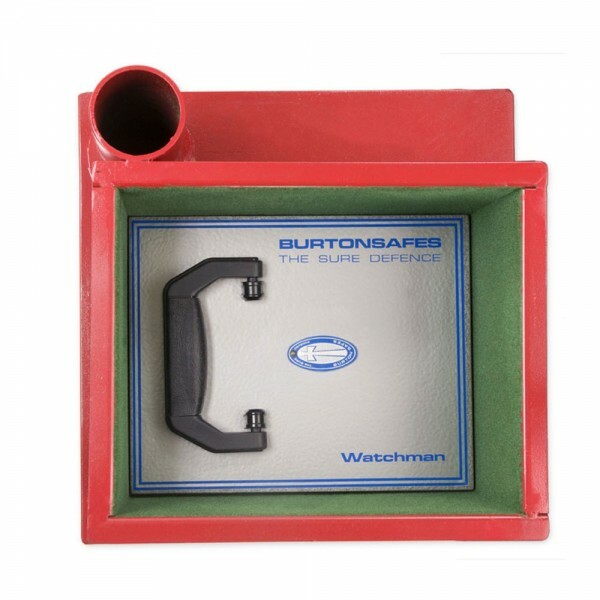 The Burton Watchman underfloor ABP deposit is supplied with 22mm thick door for extra protection and a water resistant dust cover which fits tightly onto the neck.